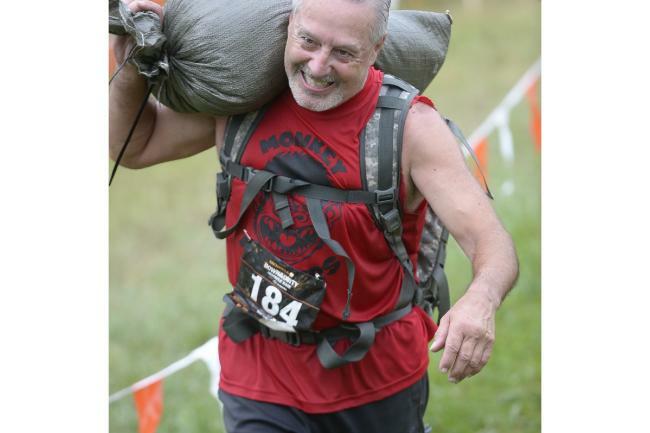 I am 62 years of age(pushing 40),I love trail , road and obstacle course running. I focus on core strength. I do a variety of exercises and weight training. I truly enjoy helping others to become fit and have fun working out.